Christina has been practicing yoga on and off for many years. She started learning about pranyama exercises after dealing with anxiety in 2000. Over the years she began to link breath and postures through yoga classes and a home practice. She began a consistent practice in 2013. 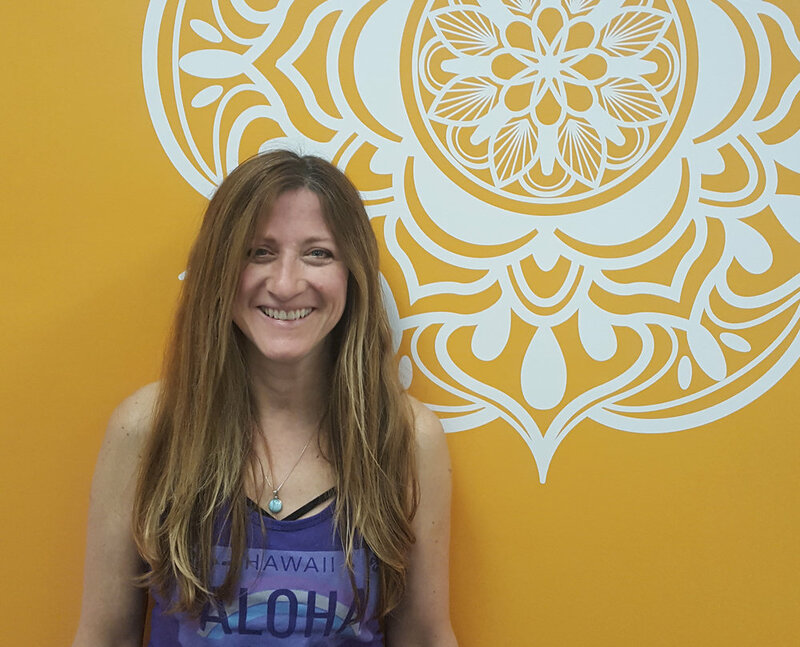 She completed her RYT200 in 2015 with Marianne Wells Yoga School. She has chosen to blend her 19 years of business management expertise with her love and passion for yoga and open Yoga 4 Studio. Yoga inspires her and she hopes to inspire others in the community by offering a studio where all can thrive in life by nurturing body, mind, and soul. Linda began her yoga practice in 2005 when her daughters were taking a teen yoga class and invited her for “bring a friend” day. She fell in love immediately and started practicing regularly. She quickly noticed herself becoming stronger, more flexible, and enjoying a greater overall sense of well-being. She knew this was something she wished everyone could experience. She became an instructor in 2009 and now enjoys sharing the many benefits of a yoga practice with her students. Her classes focus on alignment, mindful movement, and breathwork. 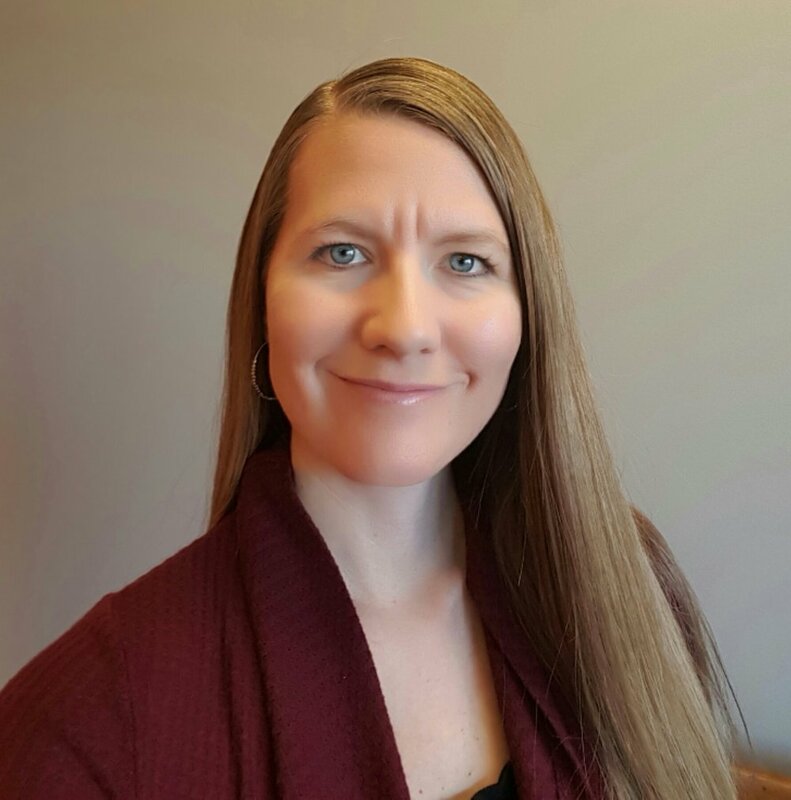 She received her 200-hour teacher training through The Himalayan Institute in Honesdale, PA and her 500-hour teacher training at Prairie Yoga in Lisle. I have been practicing yoga and incorporating its philosophy into my life since discovering its benefits in 2004. I originally began taking classes to improve my physical fitness, strength and flexibility. However, I soon found a powerful mentally transforming effect through my daily practice. I have had the privilege to practice with many wonderful and inspiring teachers over the years. 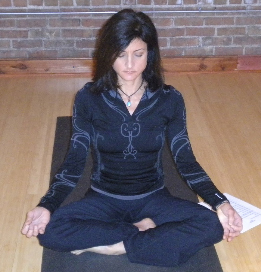 In the spring of 2011, I received my 200-hour teacher training through LifePower Yoga. Since then, I have taught a variety of yoga styles, including Hatha, Vinyassa, Hot, Yin, Power and Sculpt. I practice and/or teach each and every day. I am passionate about continuing my education and deepening my knowledge of yoga. I am blessed to have the opportunity to teach so many styles of yoga and to help students to grow physically, mentally and spiritually as they embark on their own personal journeys. My favorite part of yoga is knowing that wherever I am, I can take a class, meet wonderful people and surround myself with a tribe of like-minded people. The yoga community is one of love, acceptance and understanding, and for this, I am eternally grateful! I tried yoga for the first time as a teenager. It wasn’t until I was around 30 years old did I really devote myself to the practice. Yoga became more than just another type of fitness, beyond the physical benefits, I began to notice the calm and peace I felt after practicing. Many wonderful teachers have shared their love of yoga with me over the years. Receiving my RYT 200 certification with Lotus Yoga Centre has allowed me to share the beautiful journey of breath, body and spirit. Yoga is a gift to everyone.